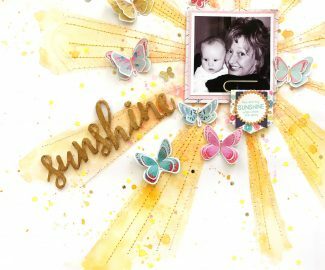 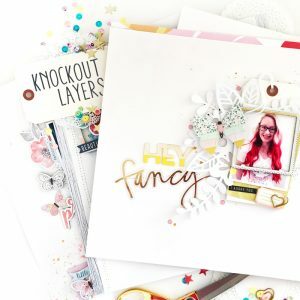 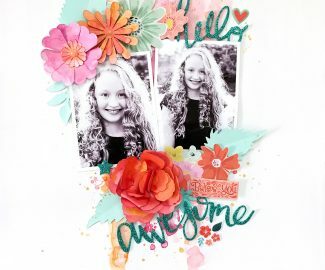 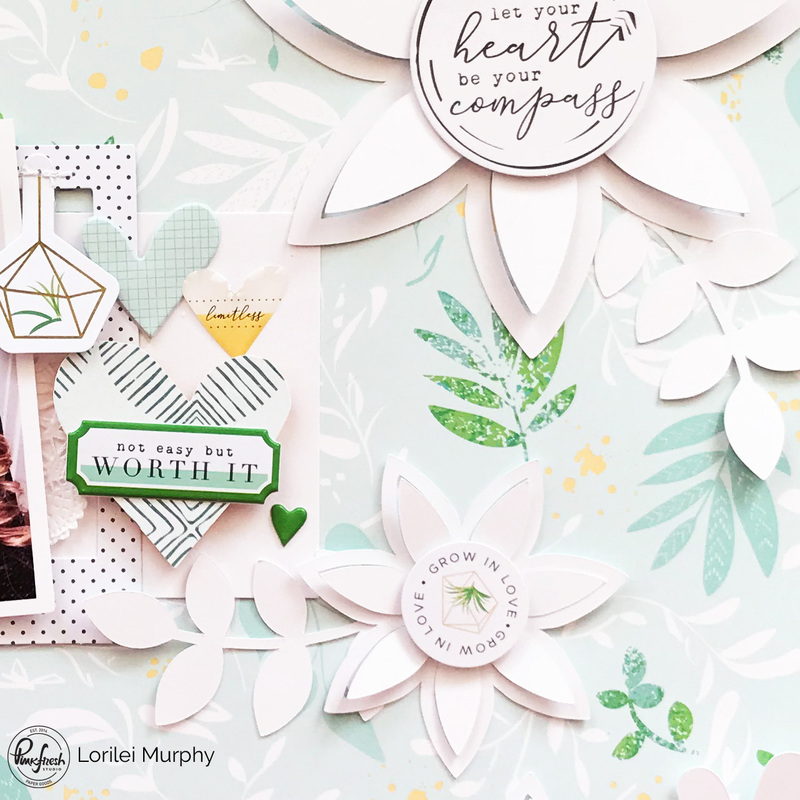 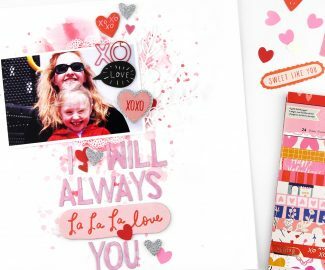 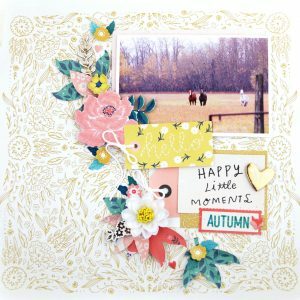 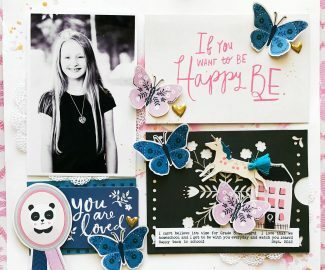 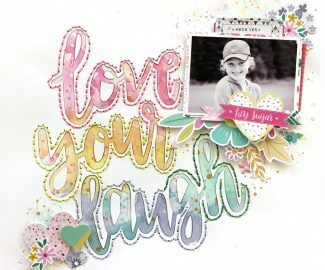 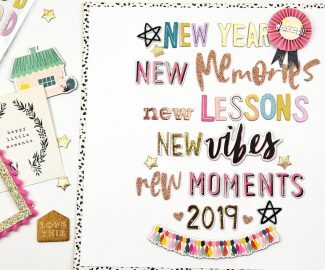 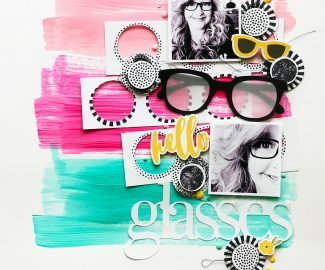 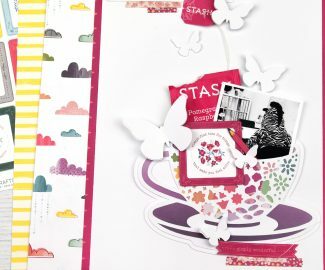 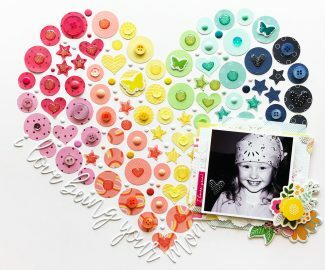 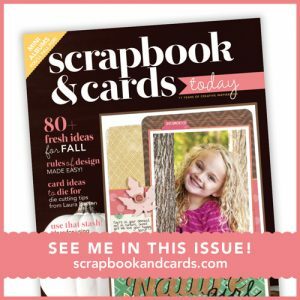 This layout for Pinkfresh Studio was inspired by my One Little Word for the year which is “Nurture” the thoughtful sentiments on the Let Your Heart Decide Cardstock Sticker sheet worked perfectly for the ideas behind my word! 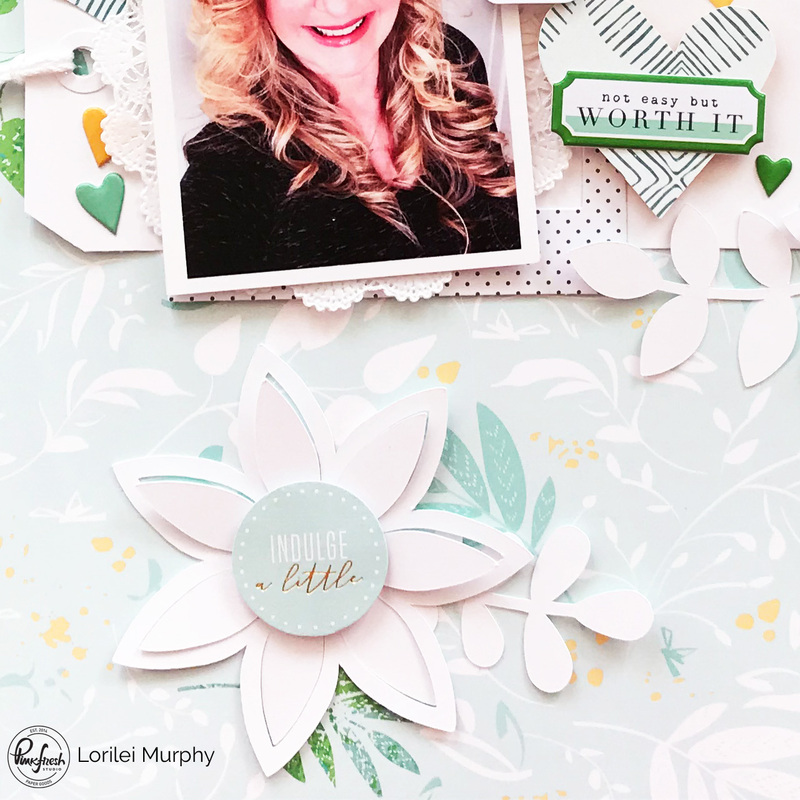 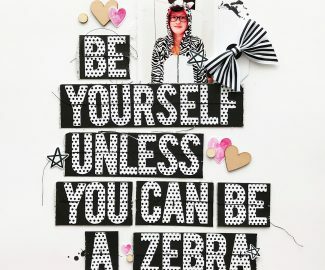 I chose the stunning Instinct patterned paper for my background. 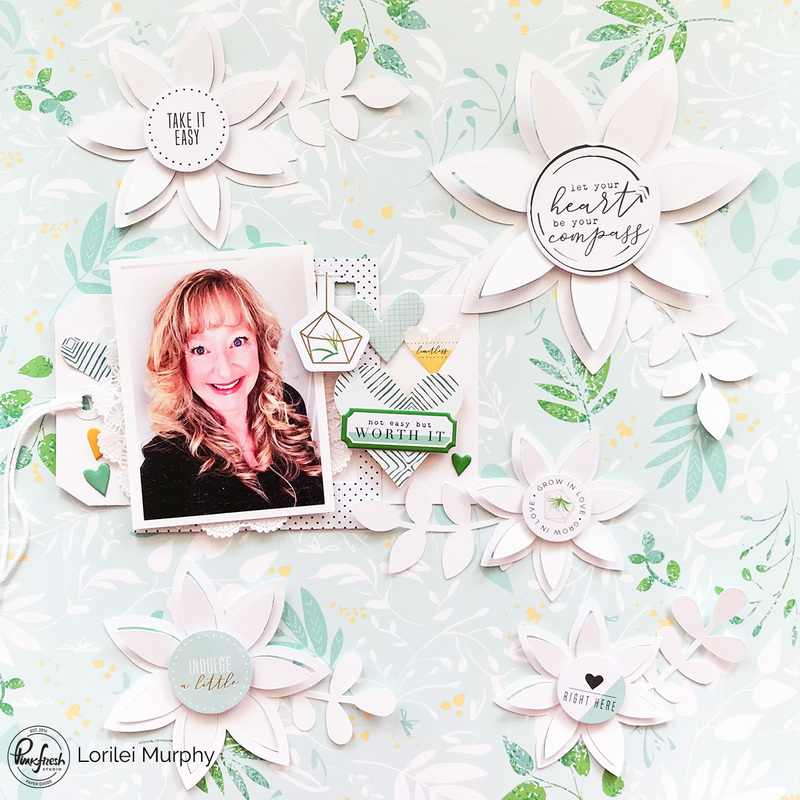 I do love a lot of white on my layouts so I cut 3D flowers from white cardstock and placed them on the paper using the leaves on the paper to incorporate the flowers!